We are dedicated to ending the suffering caused by the childbirth injury of obstetric fistula. We believe that no woman should have to suffer a life of shame and isolation for trying to bring a child into the world. 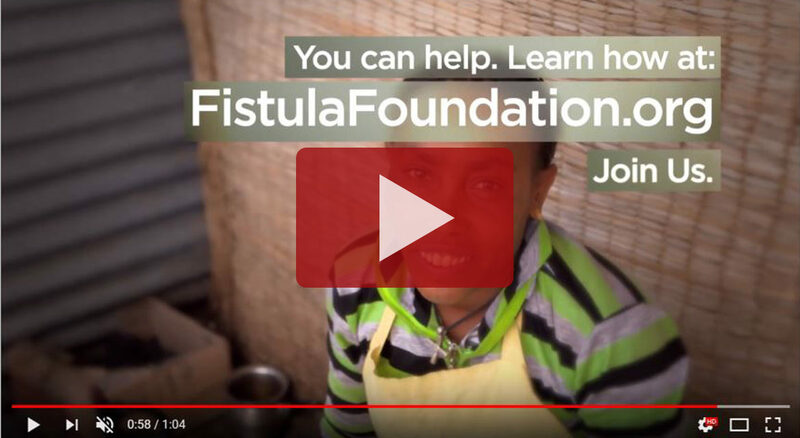 Fistula Foundation was founded in 2000 as an all volunteer organization to support the pioneering Addis Ababa Fistula Hospital in Ethiopia. Our success between 2004 and 2008 enabled us to dramatically expand our mission to fight fistula globally. As a result of this rapid expansion, we have now supported fistula treatment in 31 countries at sites on two continents, Africa and Asia. We fund more obstetric fistula surgeries globally than any other organization.